Amore Birds. 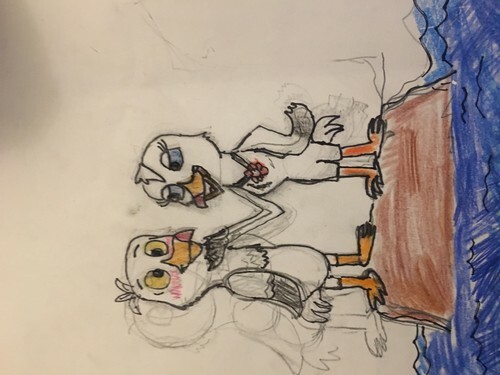 Scuttle x my oc Pearl. HD Wallpaper and background images in the La Sirenetta club tagged: photo.